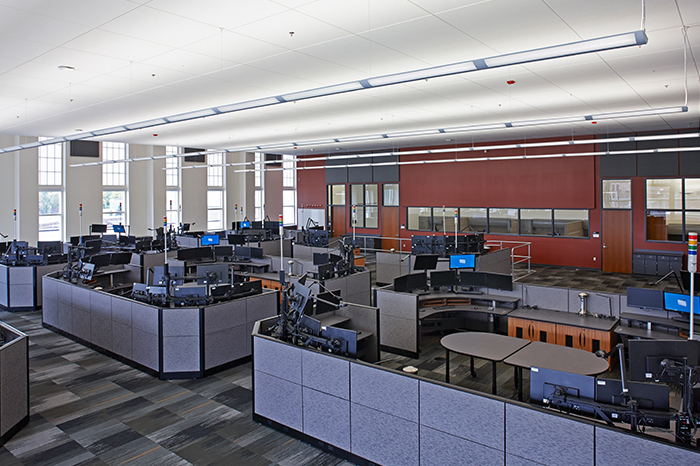 This state-of-the-art emergency communications facility for Hennepin County will handle emergency calls, radio dispatch, and technical services for 37 communities, 23 law enforcement agencies and 21 fire departments in the region. 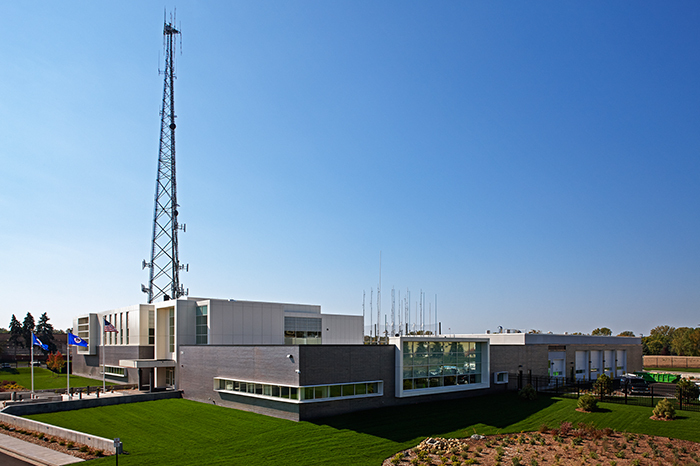 This new building will replace the outdated and smaller emergency communications facility in Golden Valley. 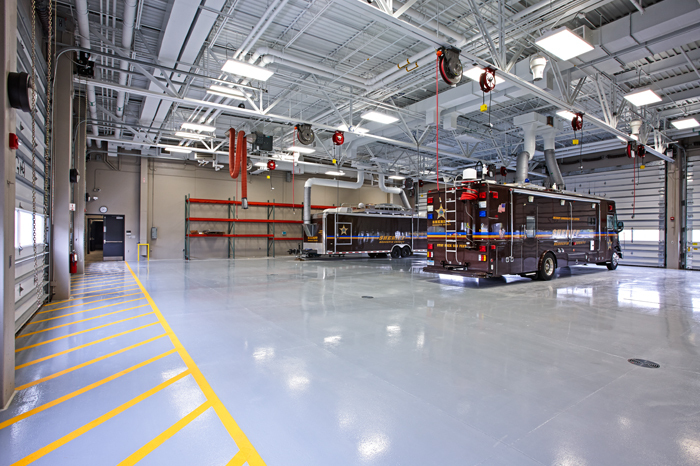 The facility features 21 dispatch consoles, a 7,000-square-foot data center, and a 9,500-square-foot garage for servicing communications equipment in emergency vehicles. 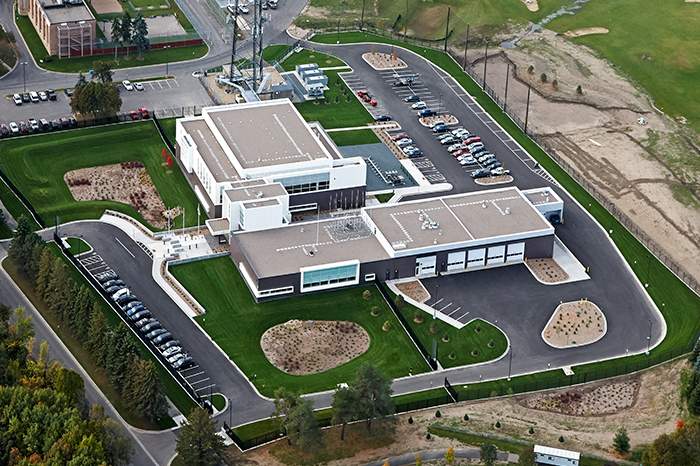 The project adhered to the State of Minnesota’s Buildings, Benchmarks & Beyond (B3) guidelines for sustainability. Seventy-six percent of the construction waste generated during the 430 days of construction was diverted for reuse or recycling. 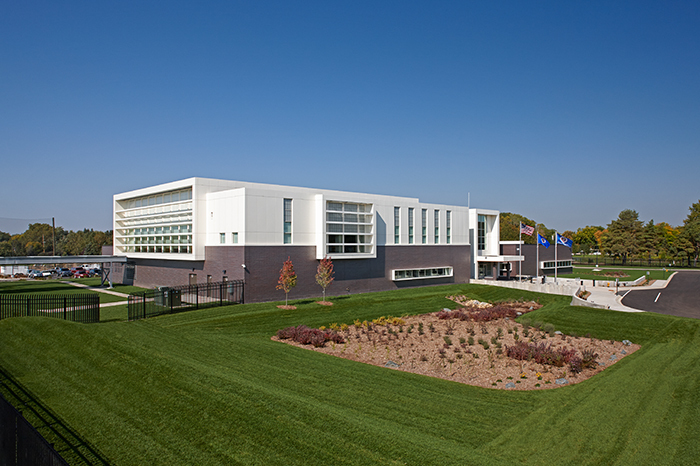 This project was a finalist for three Minnesota Construction Association Project Achievement Awards.